It’s a new year, and if you’re buying or renovating and want the latest and greatest, consider incorporating some of these popular home styles for 2019 into your home design or decor. Contemporary homes will remain popular in 2019 since their unique building styles can take on many different looks. These stylish homes incorporate sleek clean designs with large windows and open spaces that connect with the outdoors. People gravitate toward the blending of historic elements and the attention to current lifestyle trends that these homes offer. More than artistic style, contemporary homes tend to emphasize sustainability, energy efficiency, and the use of recycled non-toxic materials. These are extremely important features for millennials who are beginning to enter the home buying market. Also, it’s a savvy move since contemporary homes give you a sleek stylish look with low energy and maintenance costs. 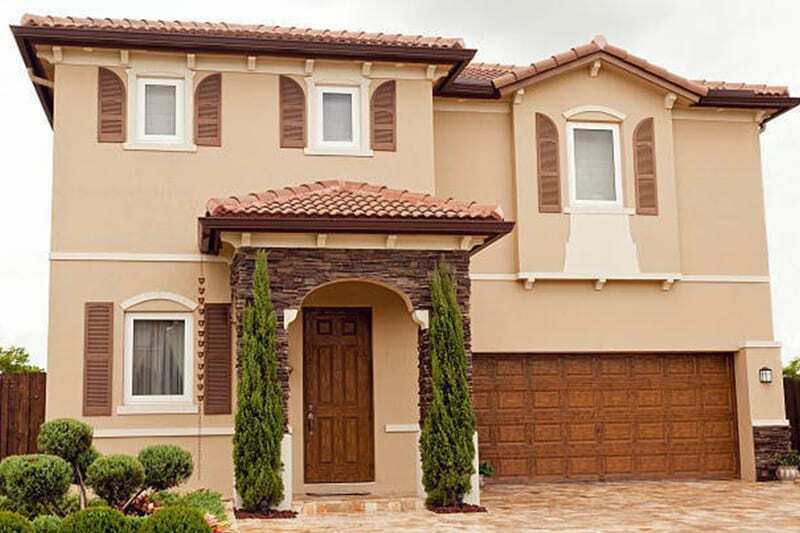 Mediterranean homes can make you feel like you are on vacation in Italy, France, or Spain. Homeowners in nice climates like California and Florida love them for the hacienda-style layouts, which usually include a central courtyard; however, they are popping up in suburbs everywhere. Developers in California created entire communities in this style to establish a timeless sense of elegance and culture. The details like balconies, heavy wooden doors, multicolored tiles, and exposed wooden beams give these homes an extravagant feel that is flexible enough to fit any needs. Ranch homes were originally modeled after rural Western ranches. 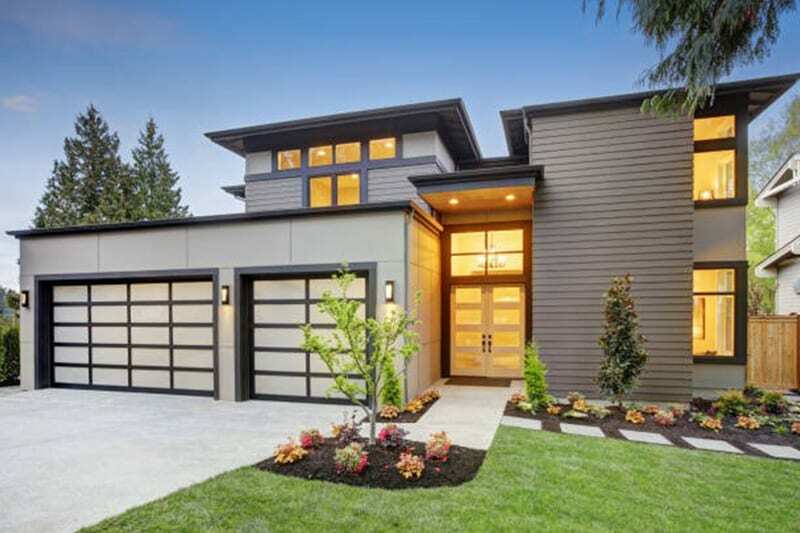 Their one-story layout with an attached garage is probably the most common design in the United States. There are many reasons why this style home maintains its appeal. For starters, practicality and our cultures love affair with the car are the main focus of the ranch homes design. 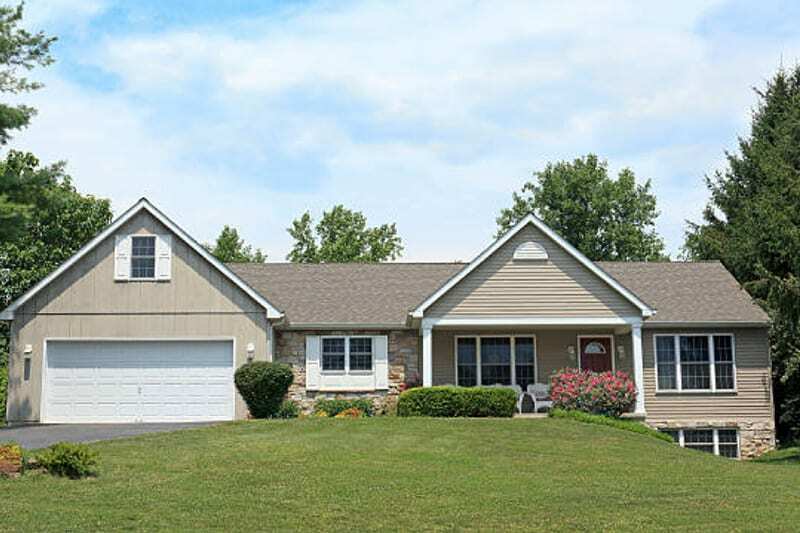 Another reason for the resurgence in popularity of this common design is that our aging population wants single story homes to give them a manageable house for retirement, while at the same time maintaining their freedom and independence. These sprawling one-story houses offer space and privacy plus their low-key design can be updated at a lower cost to fit anyone’s style. Obviously, if you can afford to own a historic townhouse in an amazing neighborhood in the heart of San Francisco, then the benefits are enormous. However, for the vast majority of us, that is not an option. The townhome, however, is still one of the top designs for growing cities in 2019. You may be surprised to hear that the reason for its popularity is affordability and value. 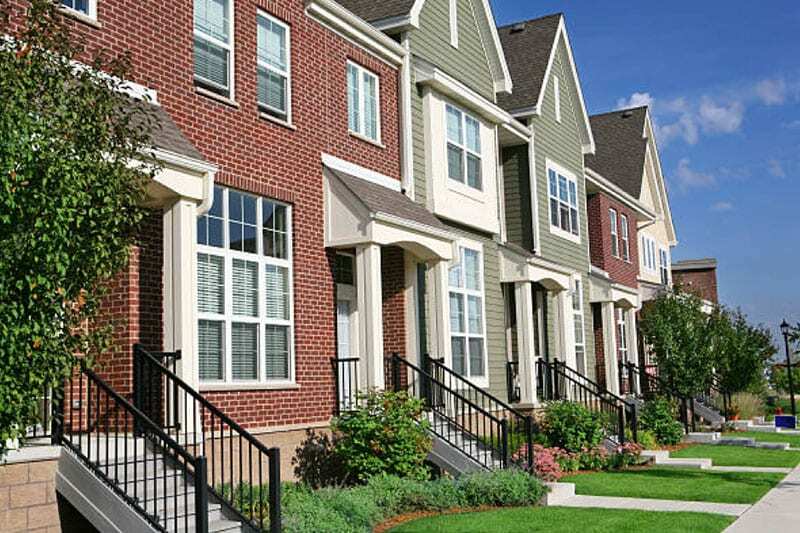 Townhomes can be built quickly and affordable and take up less valuable space. Plus, they are typically centrally located in desirable parts of the city. This makes the townhome an amazing value for homebuyers who want the privacy of a single-family home, but as a first-time home buyer can’t afford the price. Cottages are smaller houses reminiscent of the 1920s. 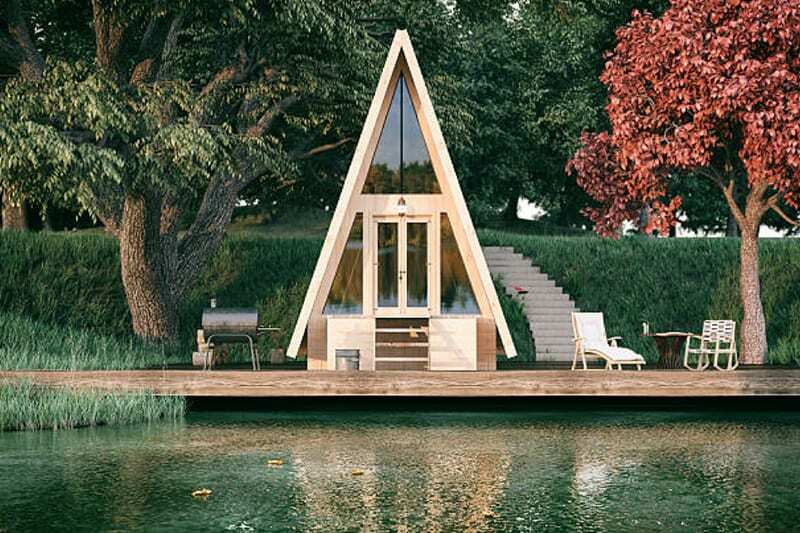 They can at times be very tied to the tiny home’s movement, which continues to surge in popularity. This new minimalist way of thinking embraces creative solutions for living a debt free life and helping the environment; it also assists homeowners with saving for future plans. The next generation of home buyer is seeking out cottages for their charming look and feel, but also for their low price tag. Millennials, who are the new home buyers, are more interested in spending money on experiences rather than big homes. These are fun trends; however, home is where your heart is. Feel free to share your own opinions about what home is to you, and what trends appeal the most on Instagram and Facebook.